Connect with your Steam friends list. 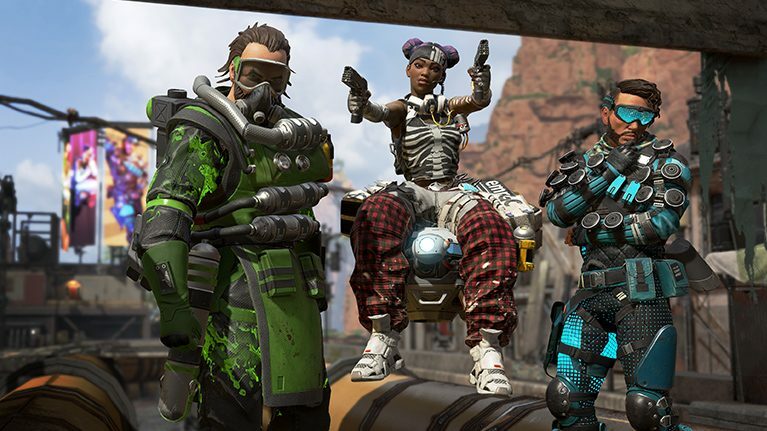 Apex Legends released for PC, Xbox One, and PlayStation 4 on Monday as the latest Battle Royale featured in the Titanfall universe. Players team up in squads of three, which are either premade or auto-filled through the game’s matchmaking system. Many players may be wanting to add their friends to matches in place of randomly assigned teammates. 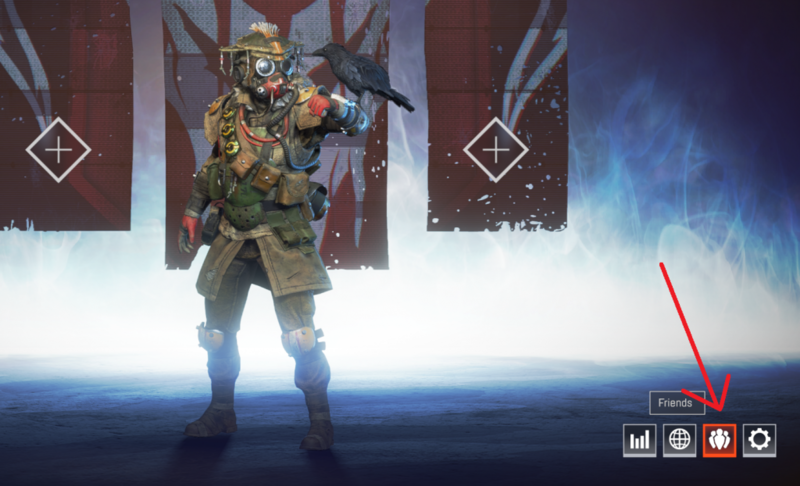 As a game published by EA, Apex Legends launches strictly from the Origin app on PC, but there is a way for players to link their Steam account to group up with friends from the platform. Players can link their Steam account by navigating to the friends list from the game’s home screen. Once there, a button will appear on the left side of the screen prompting players to link their Steam account. Clicking on the button opens a web browser that will guide the user through the necessary steps to signing into their Steam account and importing their friends list. 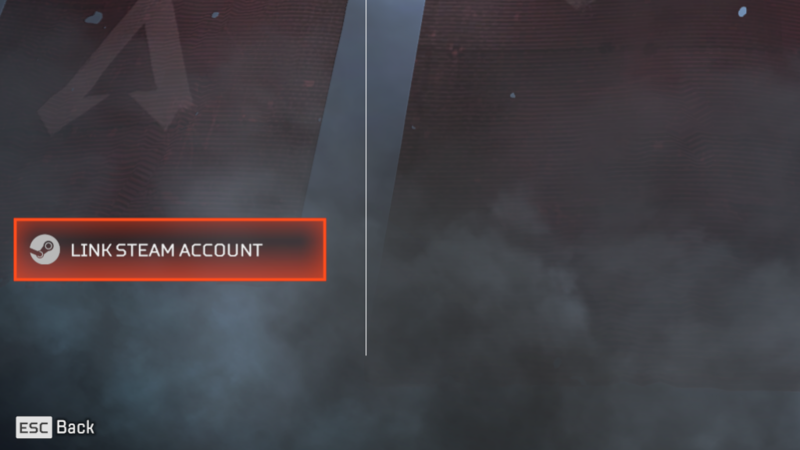 Friends who have downloaded Apex Legends and have also linked their Steam account will show up on a user’s friend list in the game’s menu. From there, players can add their friends by clicking on either of the plus buttons on the game’s home screen.